The V10 sports car from the Italian manufacturer has been given a major revamp. 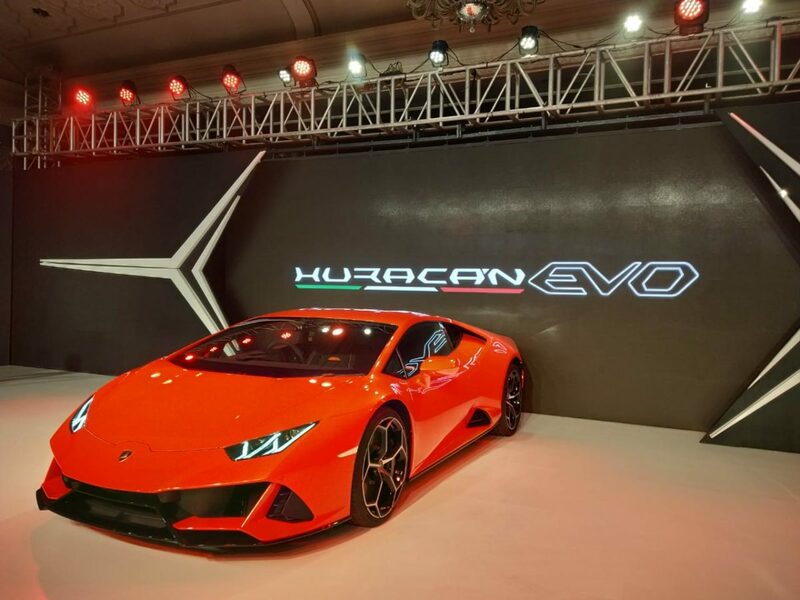 Aptly named the Huracan Evo, this car is an evolution of the Huracan. Just like its track focussed sibling, the Performanté, the Huracan Evo also gets some trick aerodynamic bits, making it a better performer on the track. 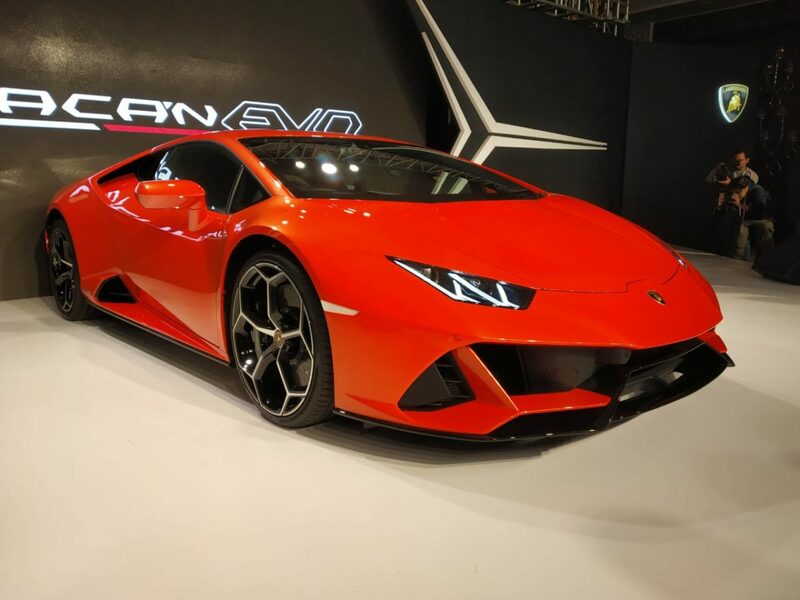 The car also now gets an advanced dynamic control system, called the Lamborghini Dinamica Veicolo Integrata, or LDVI for short. A new infotainment screen also finds its way in the centre console, which also gets an optional track telemetry package. The car retains the massive 5.2-litre V10 engine, tuned to produce 640 hp and 600 Nm of torque. The Huracan Evo would hit 100 kmph in a matter of 2.9 seconds and will reach 200 kmph in under 9 seconds. To put things in perspective, a Tiago JTP would take more than 9 seconds to reach 100 kmph, that is how fast the Huracan Evo is. If you find a road straight enough, the car will go till speeds beyond 325 kmph. This could be done by some tweaks in the design of the car which are now aerodynamically efficient and the enlarged intakes now feed more air to the engine and the radiators. 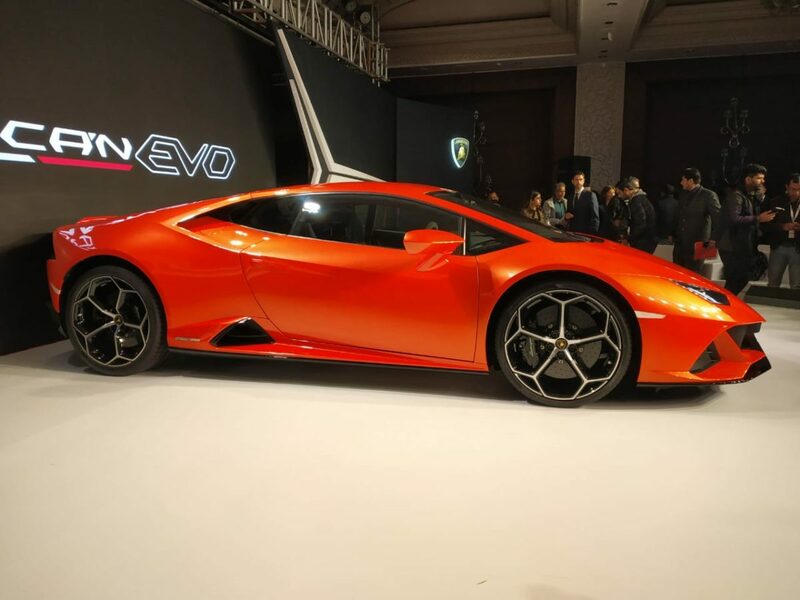 The LDVI system has featured for the first time in a Lamborghini vehicle. Working with the 4-wheel steering and torque vectoring systems of the car, which sort of predicted the driver’s next move, keeping the car ready for the next obstacle on the track. The enhanced Lamborghini Dynamic Steering will make sure that the car provides a better response on the track with the smallest steering inputs. This system is also capable of sending power only to one wheel, to obtain the most grip and be the fastest on track. The car still retains its three driving modes – Strada, Sport and Corsa. The driving modes can be changed with the Anima located on the steering wheel, Strada being your normal mode, Sport being your playful mode and the Corsa being the most engaging track mode. On the inside of the car, just above the start/stop button is a new 8.4-inch capacitive touchscreen which also supports multiple touch gestures. Equipped with Apple CarPlay, you could now use Siri to change the track or make a call while driving your Huracan. An optional track telemetry pack, which uses two cameras and a high-capacity hard drive to record your laps on the track uses this screen as well. The Ad Personum program offered by Lamborghini would allow you to customise your car with an immense number of options. One could opt for things like carbon skins, carbon forged composites and much more.